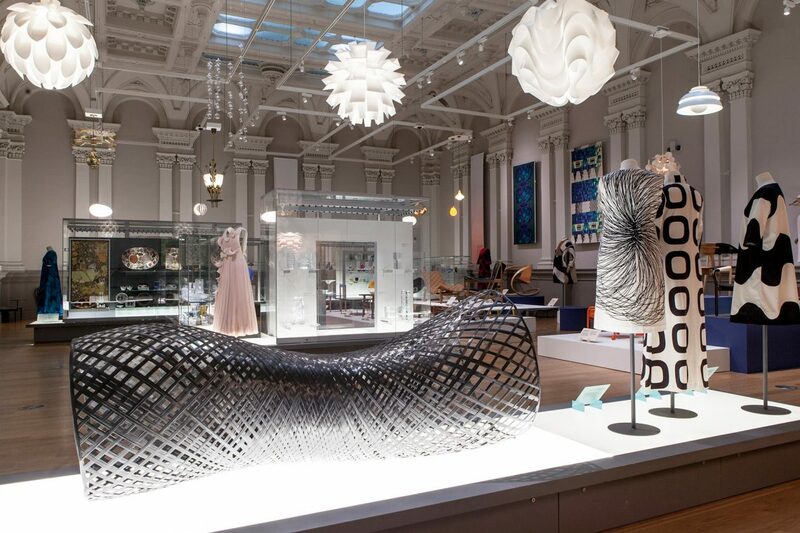 Showcasing furniture, fashion, lighting, ceramics, glass, metalwork and jewellery, Nordic Craft and Design highlights the superb quality and creativity inherent in design from the region and features pieces from 1930 to the present day. Designers and crafts people from Denmark, Finland, Norway and Sweden will be represented, as well as other makers who are inspired by Nordic design. Manchester Art Gallery’s collection will be complemented with national and international loans. Iconic pieces by Alvar Aalto, Tapio Wirkkala, Arne Jacobson and Vuokko Nurmesniemi, will sit alongside contemporary pieces by Mathias Bengtsson, Anu Penttinen, Peter Jensen and Henrik Vibskov. The thematic approach will investigate similarities and differences in approaches across different media and countries, while highlighting the unifying philosophy of good design to enhance quality of life.